If anyone listens to some French techno music, this news might make your head explode. 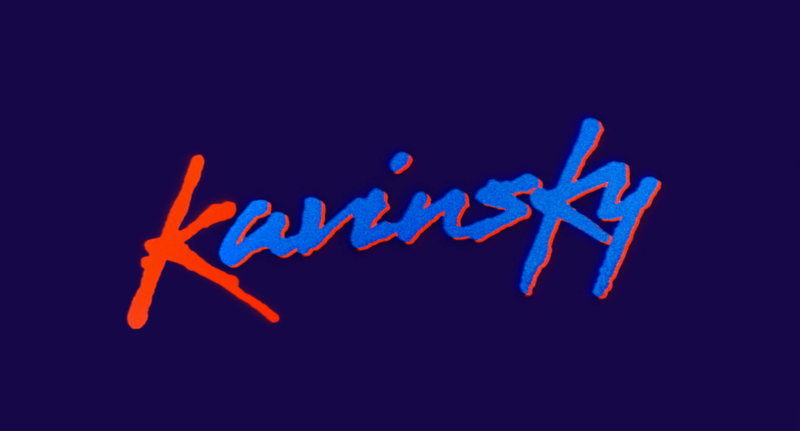 A new game landed on Google Play, featuring the man superhero himself, Kavinsky. For anyone unfamiliar with this artist, a few of his songs became very popular thanks to appearing in the movie Drive, starring Ryan Gosling. Anyways, onto the game itself. In this title, you play as Kavinsky who must go up against a ton of punk baddies. While driving your Ferrari Testarossa, you smash through police checkpoints and man handle boss characters at the end of stages. The gameplay is pretty fluid, but be mindful of which perspective you choose, either over-the-shoulder or 2D arcade style. The game’s aesthetics reminds oneself of Borderlands, which is a great touch to the characters and environment. What puts the game over the top is that the soundtrack is nothing but music from Kavinsky’s new album. Solid. The game is free to download from Google Play, so if you’re a fan, there is no reason you shouldn’t check it out.